I have a e-mountain bike and I use to commute to uni every day. I have heard that higher tire pressures give you a bit more speed. My tires say I can pump to 55 psi (380 kPa) but I don't know if my tube can handle the same pressure. Don't want to buy a new tube. I currently have them at 40 psi (280 kPa). Will 47 to 50 psi (320–380 kPa) burst my tubes? It can't burst the tube, because the tube is completely surrounded by the tyre and rim. Bear in mind, though, that higher pressures don't automatically mean a faster ride. There are two competing factors: a soft tyre is constantly losing energy due to being squashed flat against the road, but a hard tyre loses energy because any bumps you go over have to lift the whole bike, instead of just deforming the tyre. I don't ride mountain bikes so I don't know where that trade-off starts to bite. On an e-bike, I'm not sure this will make much difference, though: it just means that the assist motor will have to work less hard at any given speed. The tensile forces are borne by the tire, not the tube. So go ahead and pump it up to the maximum pressure on the tire if you're riding mostly on roads. I think you'll find the bike rolls significantly easier. David Richerby argues a tire too hard will lead to a less efficient ride. JimmyJames gives two examples of testing lower pressures in road tires. Apparently there is a significant "lower is faster" camp of roadies. Their argument isn't applicable to your situation, in fact the data suggest 55 psi is what you want. A higher pressure would probably be better, if the tire could handle it. This is the time taken to roll down a test hill: less is better. For the two clinchers tested (your tires are almost certainly clinchers), in neither case did they find a pressure that was "too high". For the tubulars, they did find a higher pressure that was slower, but look at the pressures involved: the lowest pressure tested was 85 psi! Not to mention of course your tires aren't tubulars, you aren't on a road bike, and you probably aren't riding as fast and you probably don't have high-end tires. Also note the potentially misleading axis which starts at 24: this makes the differences between tests look much more significant than it really is. Also note the author of this article is selling something. 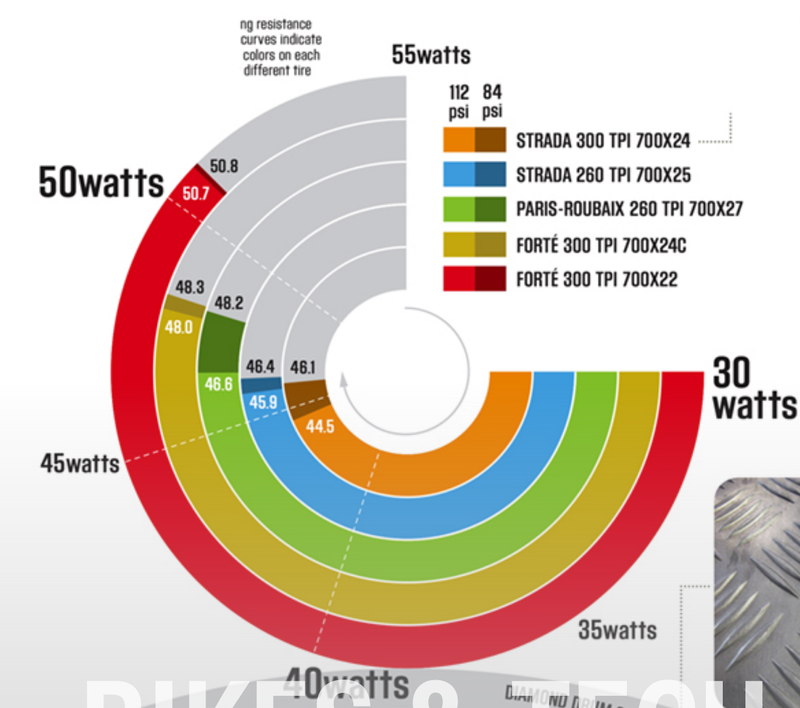 This shows the power required to sustain 40 kph. Lower is better. Note in every case, higher pressure was better. In some cases the margin was very small. And again note the pressures tested: the "low" pressure is too high for your tires: 84 psi. I know from my own experience (several decades of riding bicycles of various sorts) that harder tyres roll quicker and resist puncturing more (particularly on the road), but softer tyres grip better (particularly offroad). Only your own experience will find you the best compromise between the two for your riding style. The one thing I found could force a tyre off the rim (and therefore explode the tube - with a very load BANG!) was a flat spot on the rim, but I did pump the tyre up to 115 PSI. The tube was in no way to blame. A round rim would prevent this from happening at recomended pressures. Not the answer you're looking for? Browse other questions tagged mountain-bike tire commuter innertube tire-pressure or ask your own question. Gash where valve meets tire tube; How could this happen, and can I fix it? Does the inner tube affect the maximum PSI? 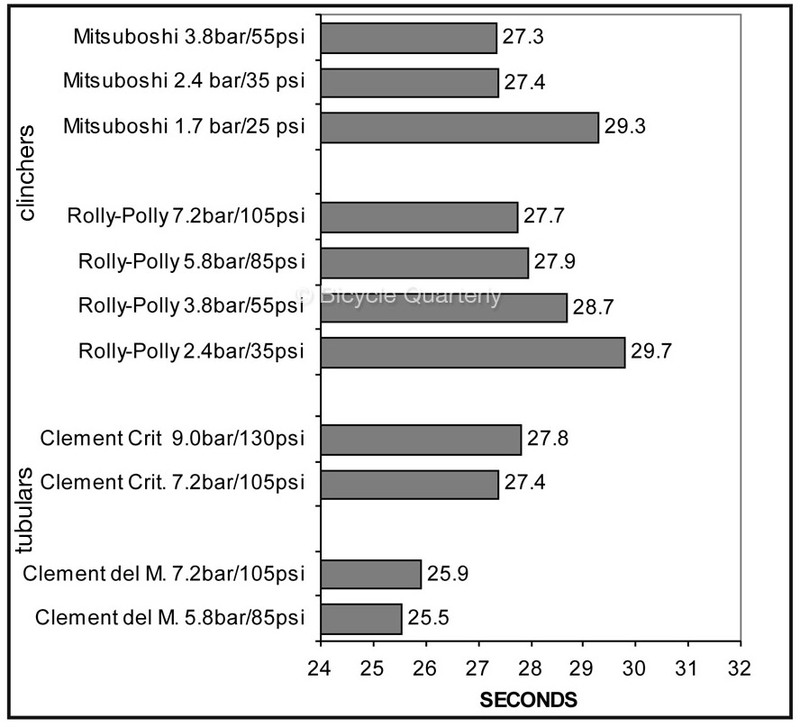 Why Do the same size tires say they can hold different amounts of air (psi), and does that matter? Can I inflate to 8bar? How much air loss over time is considered normal / acceptable for a road or hybrid tire?